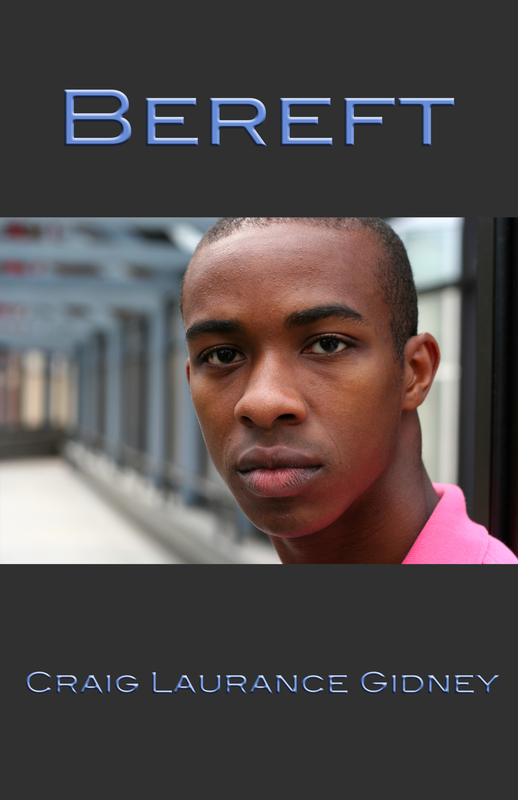 The mock-up cover for BEREFT. I’ve been given permission by my publisher Tiny Satchel Press to share the mock-up of the cover of my forthcoming YA novella. The design cover is by Christopher Bauer.